A Pickens woman has been arrested and charged after deputies said she failed to return a Jennifer Lopez movie she rented in 2005. Kayla Michelle Finley, 27, has been charged with failure to return a rented video cassette, according to the Pickens County Sheriff’s Office. 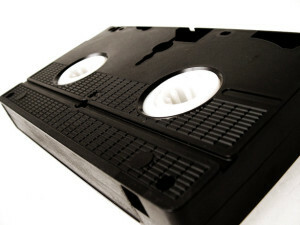 According to warrants Finely rented Monster-In-Law from Dalton Video, which is no longer in business, in 2005 and the tape was not returned within 72 hours. Finley was sent letters to return the video several times but never responded, according to the warrant. It also said a certified warrant was sent to the woman on Sept. 12, 2005. Finley denied ever getting those warnings, and said she would fight the charges. It would have been the trial of the century, had they not subsequently dismissed the charges! You’ll find the source, and a photo of Ms. Finley, here.